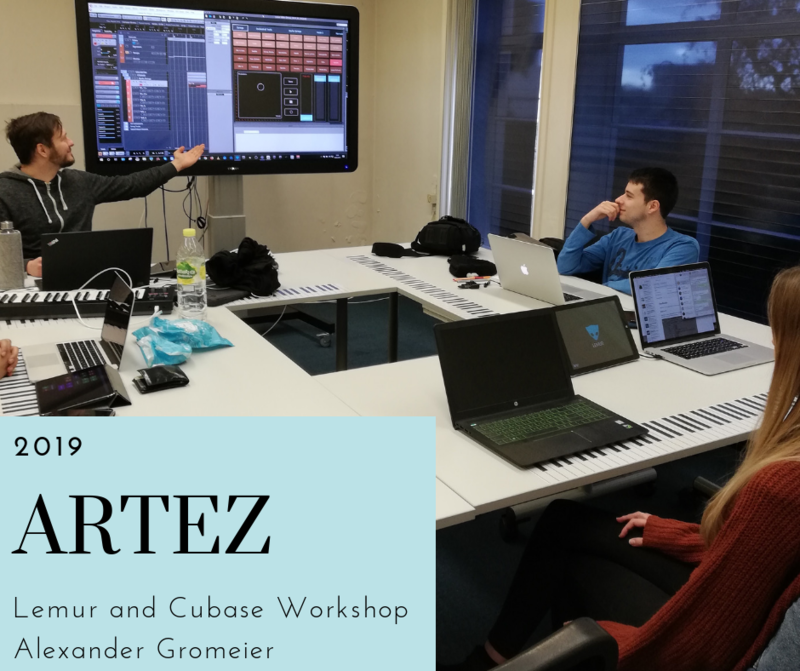 We had a great workshop with Alexander Gromeier about Cubase and Lemur Templates for Film Composers. He really showed how far you can go with a template and how it can influence your sound. Awesome!